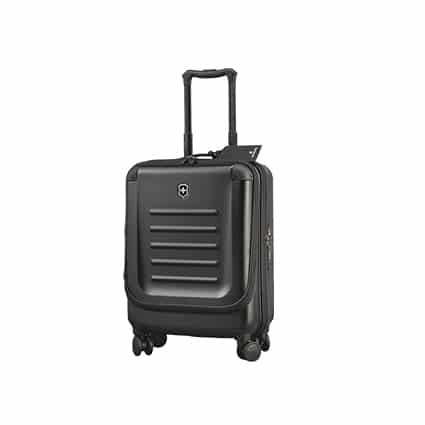 An ultra-strong, uber cool travel companion that meets carry-on regulations of almost all major airlines. 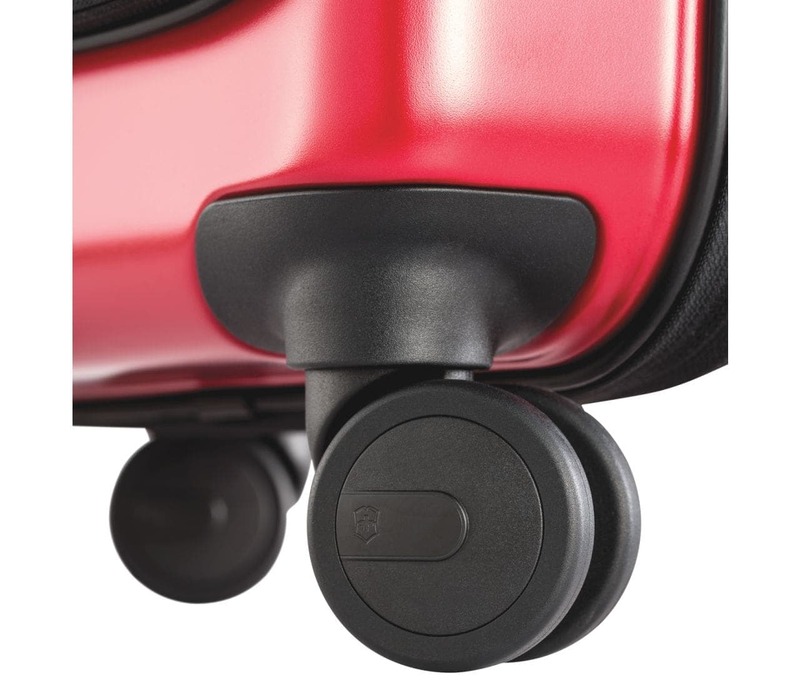 Winner of the 2014 Red Dot Award for Design Excellence; Dual Access provides super easy and direct access to the laptop compartment. 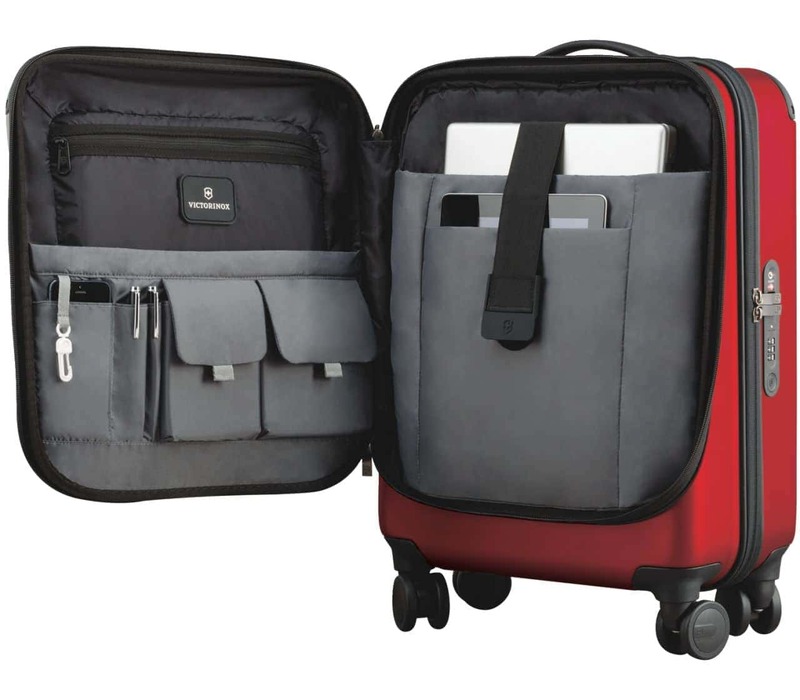 Made with the same precision by Victorinox as their Swiss Army knives, this suitcase exudes sophistication. 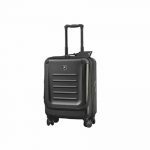 Whether you’re jumping puddles or crossing oceans, the Spectra 2.0 21.7″ Dual-Access Carry-On is the ultimate travel companion. 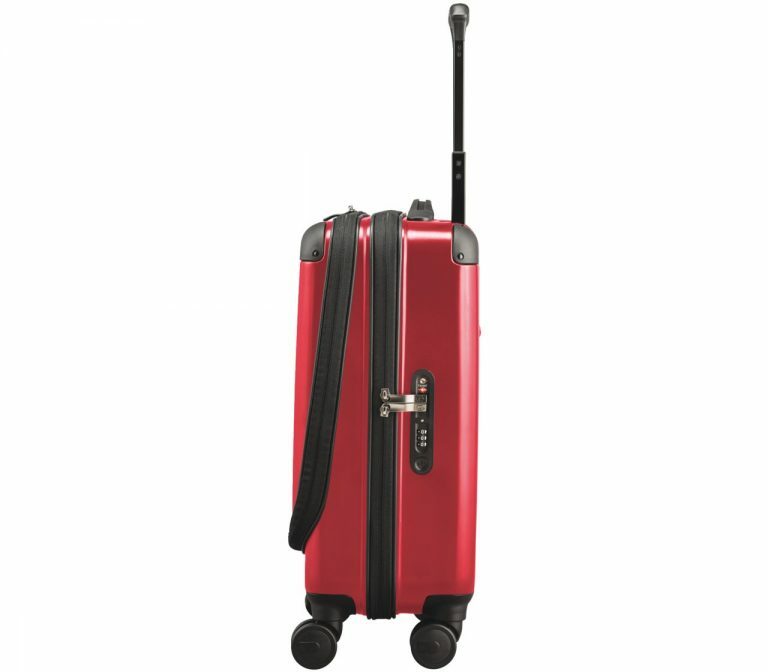 You will not find a better looking or better appointed carry on. Ultra-strong 100% virgin polycarbonate makes it highly durable. Meets carry-on regulations of almost all major airlines. Innovative quick-access door: No need to open the whole bag every time. 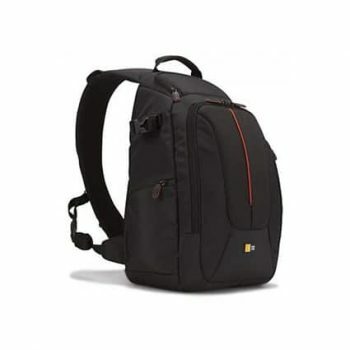 Look inside the bag- Click here.